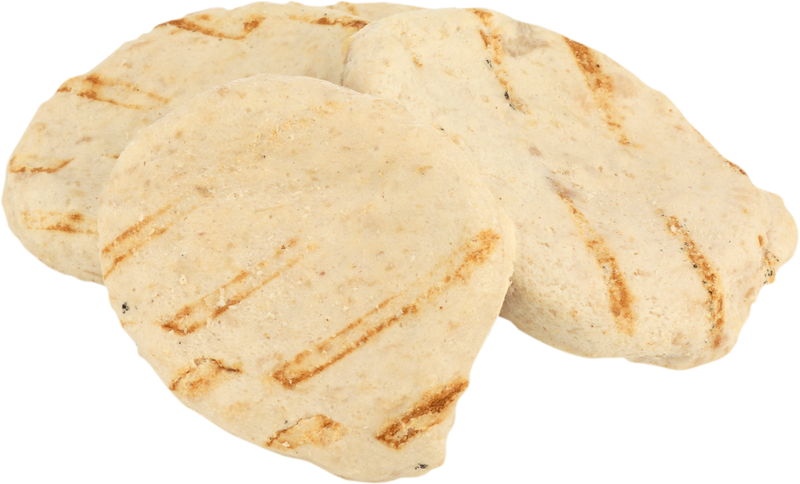 Keep hungry kids happy with Tyson® 100% All Natural*, Grilled Chicken Patties. 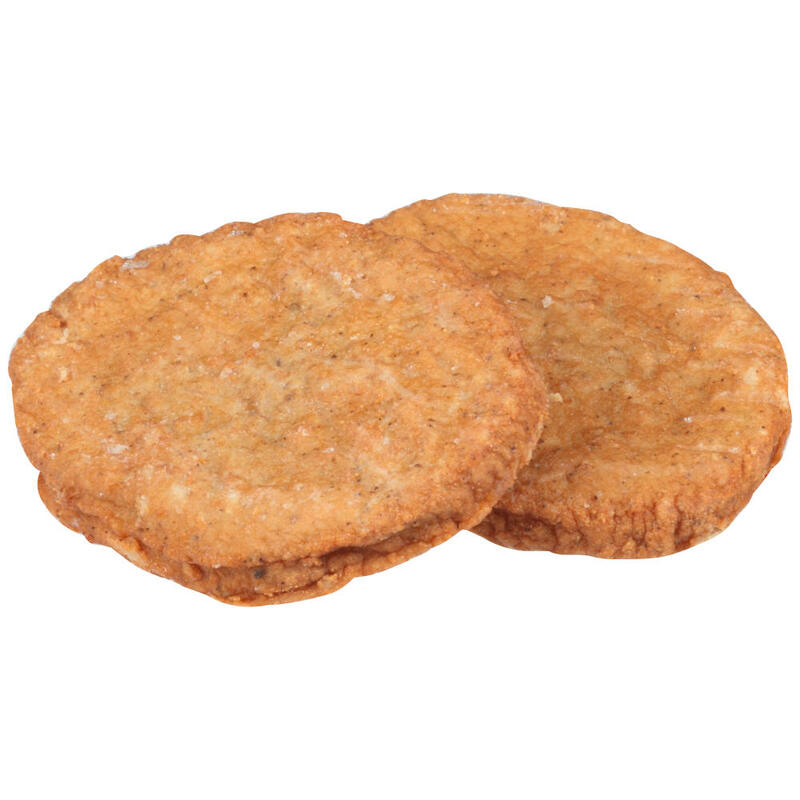 Tyson® NAE, Whole Grain Breaded Chicken Patties, 1.6 oz. 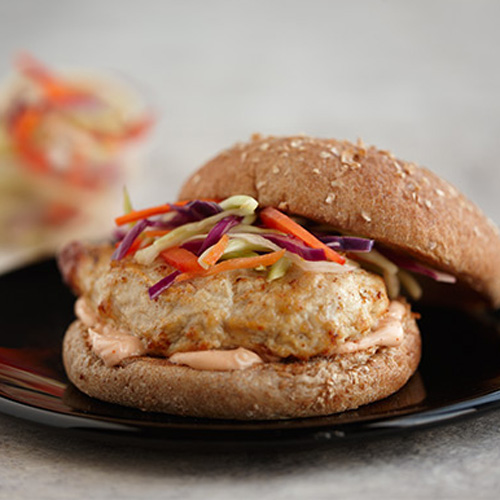 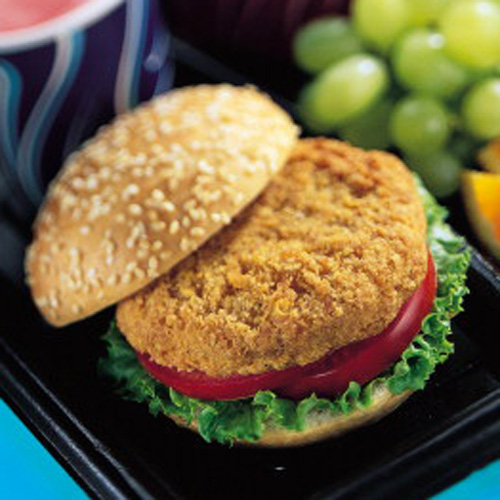 Keep hungry kids happy with Tyson® Breaded Chicken Patties. 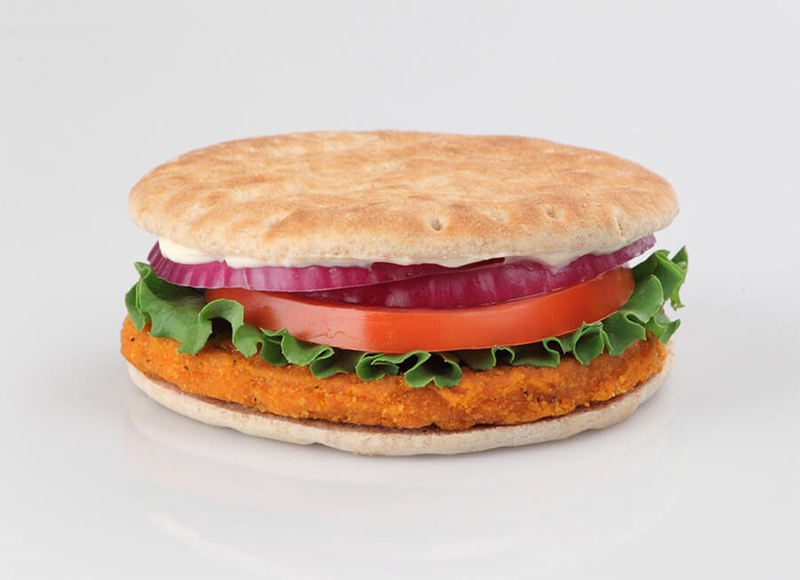 Tyson® NAE, Whole Grain Breaded Hot 'N Spicy Chicken Patties, 3.26 oz. 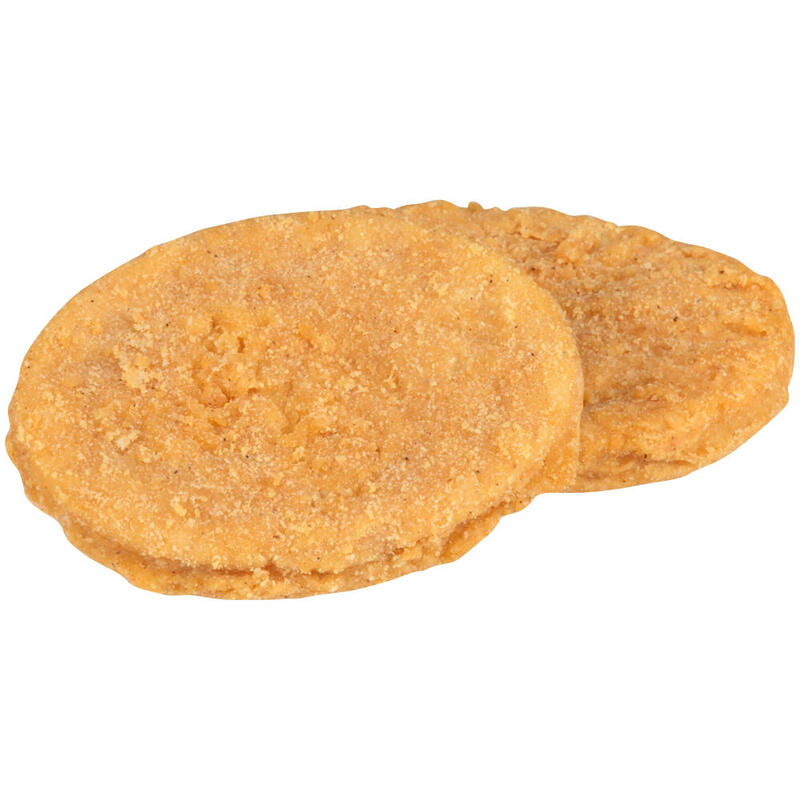 Tyson® NAE, Whole Grain Breaded Chicken Patties, 3.29 oz. 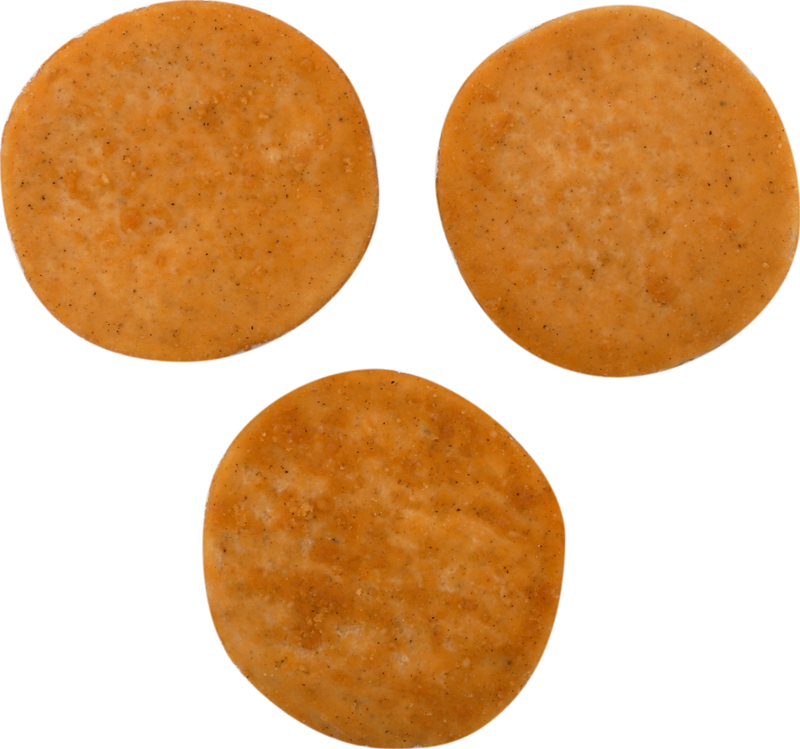 Tyson® NAE, Krisp N' Krunchy™ Whole Grain Breaded Chicken Patties, 3.53 oz. 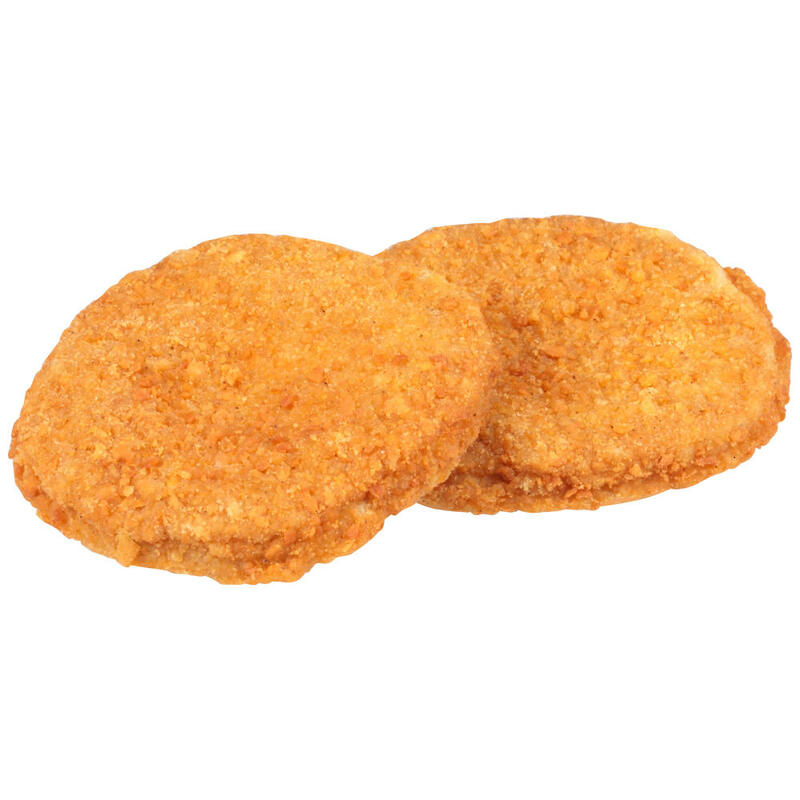 Keep hungry kids happy with Tyson® Krisp N' Krunchy™ Breaded Chicken Patties. 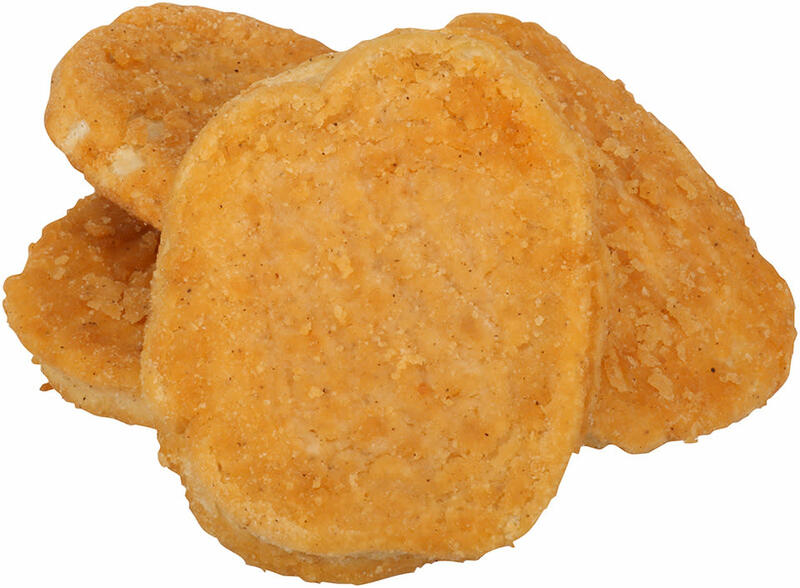 Tyson® NAE, 100% All Natural*, Whole Grain Breaded Homestyle Chicken Patties, 4.07 oz. 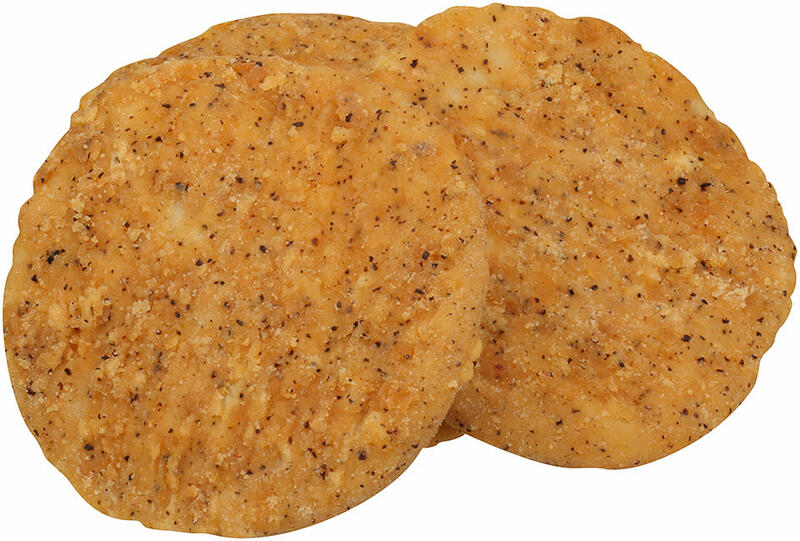 Keep hungry kids happy with Tyson® 100% All Natural* Breaded Homestyle Chicken Patties. 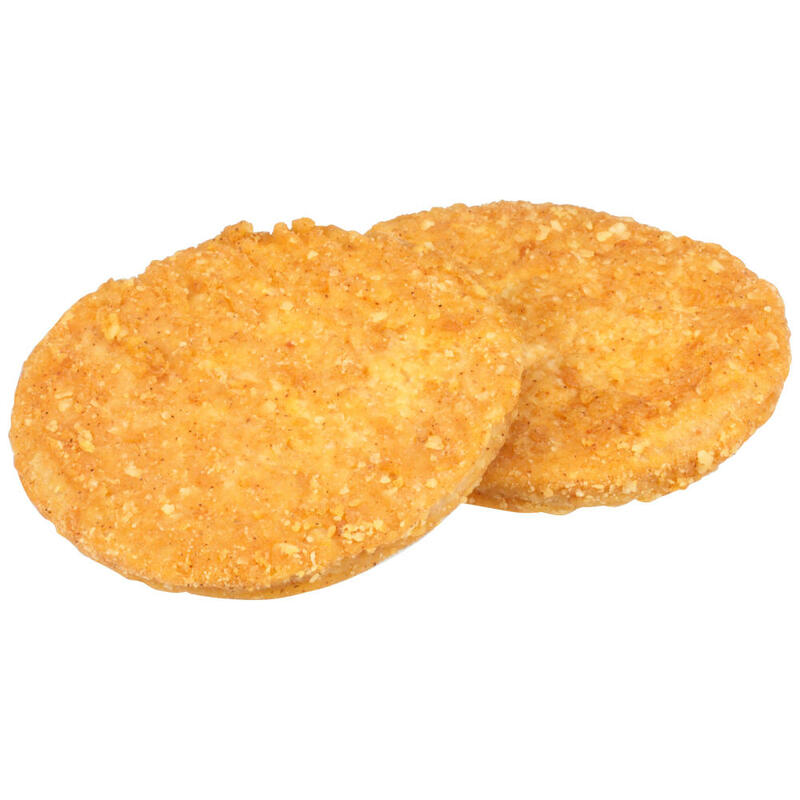 Tyson® NAE, Right 1™ Unbreaded Chicken Patties, 2.8 oz. 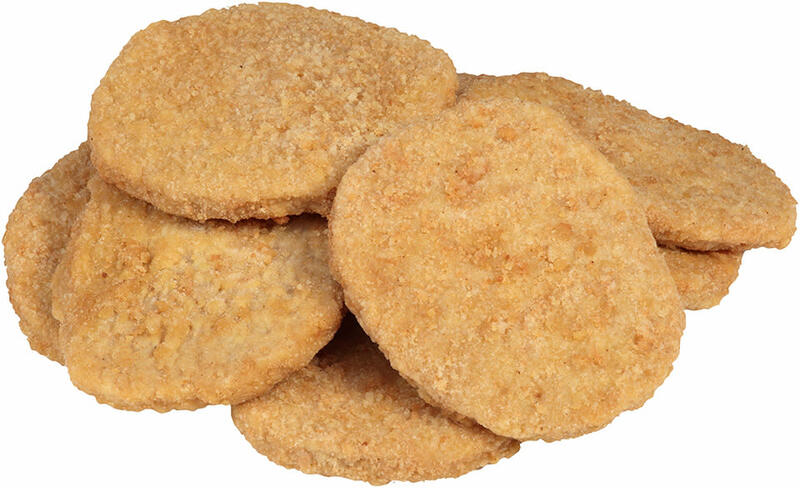 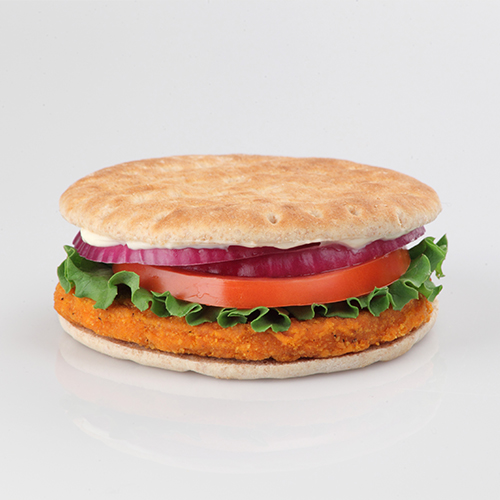 Keep hungry kids happy with Tyson® Right 1™ Unbreaded Chicken Patties.